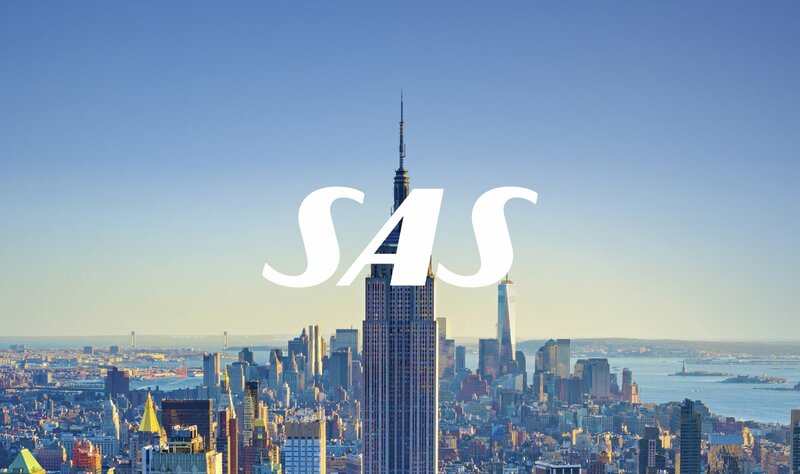 Didrik joined SAS as Vice Pres­i­dent of Brand and Mar­ket­ing in 2016. 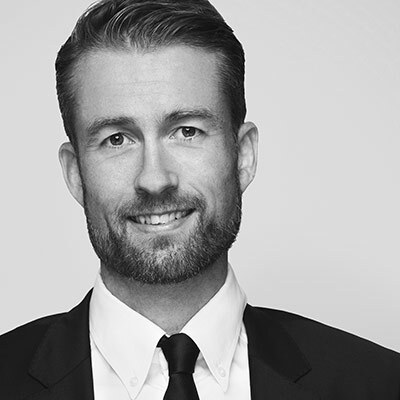 Pri­or to join­ing SAS he worked in var­i­ous inter­na­tion­al com­mer­cial posi­tions in Carls­berg Group, most recent­ly as Glob­al Mar­ket­ing Direc­tor. 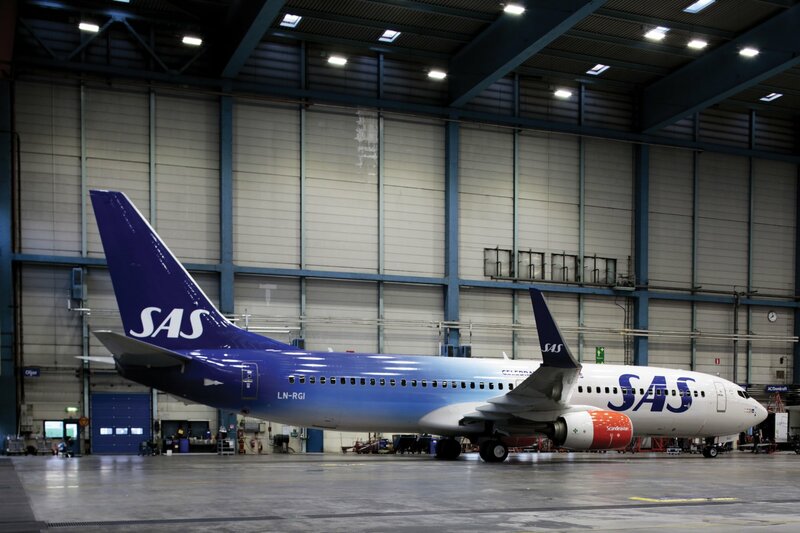 SAS is Scandinavia’s lead­ing air­line and has an attrac­tive offer­ing to fre­quent trav­el­ers. In 2014/2015,a total of 28.1 mil­lion pas­sen­gers trav­eled with SAS to 119 des­ti­na­tions in Europe, the US and Asia. 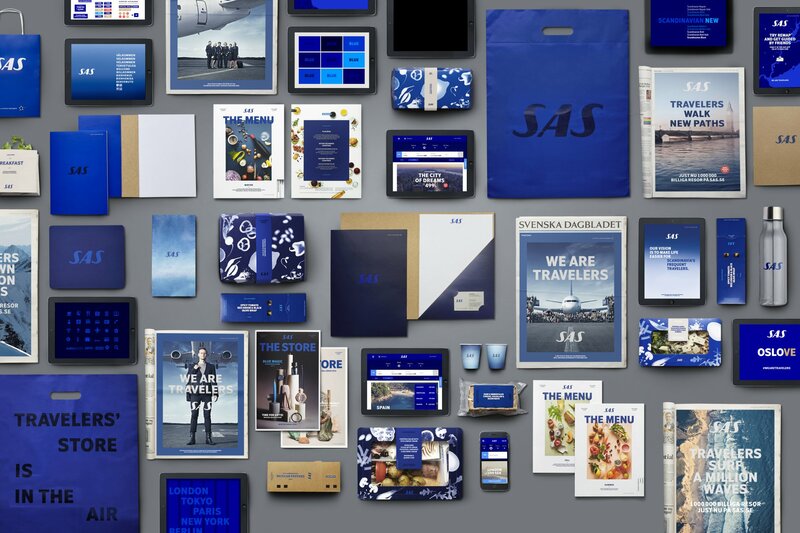 Mem­ber­ship in Star Alliance pro­vides cus­tomers with access to a far reach­ing net­work. 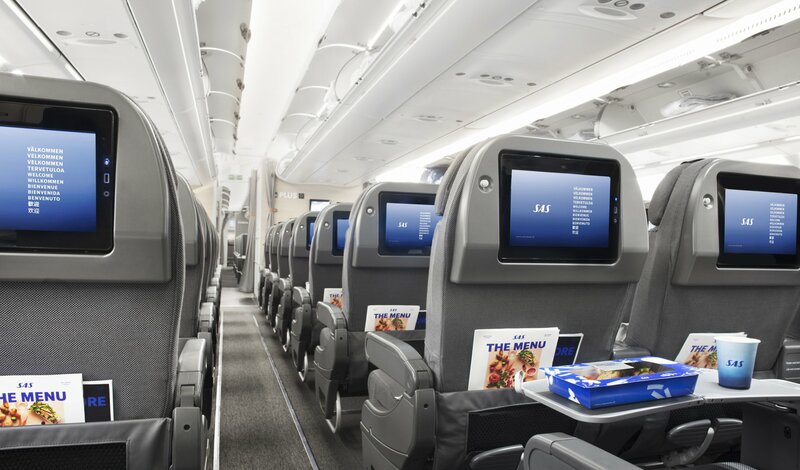 Alto­geth­er, Star Alliance offers more than 18,500 dai­ly depar­tures to 1,330 des­ti­na­tions in 192 coun­tries around the world.